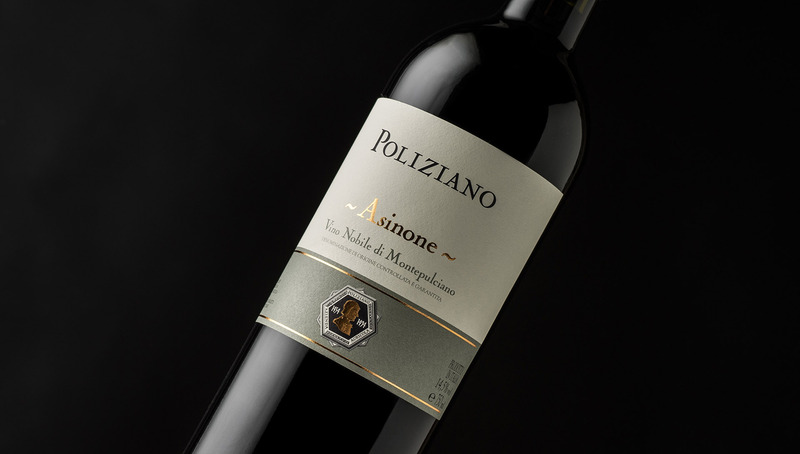 After years of continual experimentation, we identified the best quality potential of our grapes in the “Asinone” vineyard. The Nobile “Asinone” represents the highest expression of our production and the most accomplished synthesis between tradition, territory, and enological innovation. 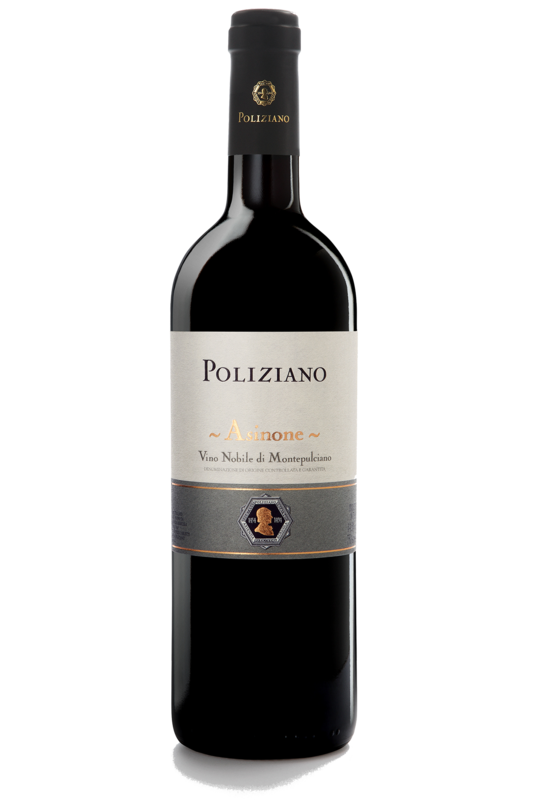 Obtained from Sangiovese grapes, it expresses a recognizable style and a defined character, but also has wide-ranging appeal to international palates. 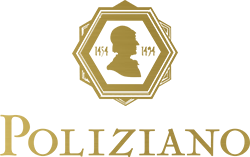 Vinification: fermentation in stainless steel vats at a controlled temperature lasting 20-25 days. Aging: 16-18 months in French oak tonneaux. The vines are more than 30 years old (some more than fifty years old), and produce small-sized Prugnolo Gentile berries. The particular microclimate and the clay soil give the wine a well balanced muscular character with great elegance on the palate. 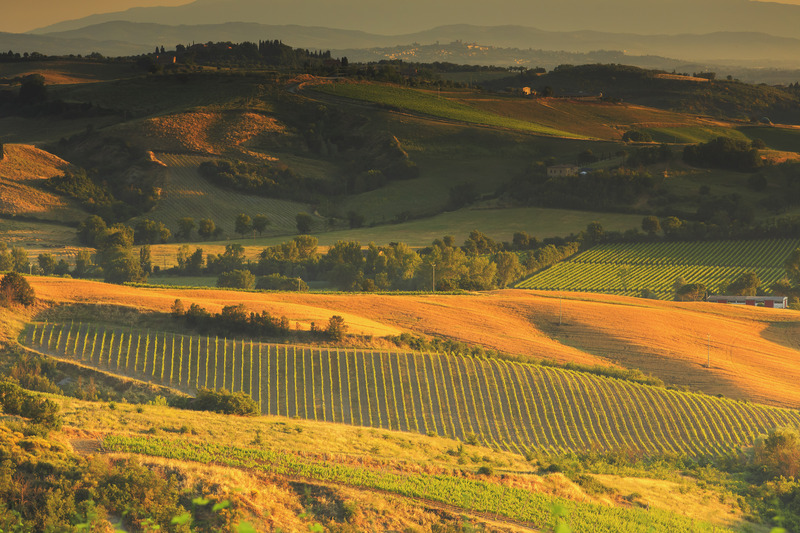 The 12-hectare vineyard of Asinone is located at an altitude of 380 to 400 m above sea level, on the south-southwest side of the road that descends from Montepulciano to Torrita di Siena.  The nickname Asinone derives from the characteristic “donkey” form of the vineyard: the land was in fact already known as “Asinone” on ancient local maps.